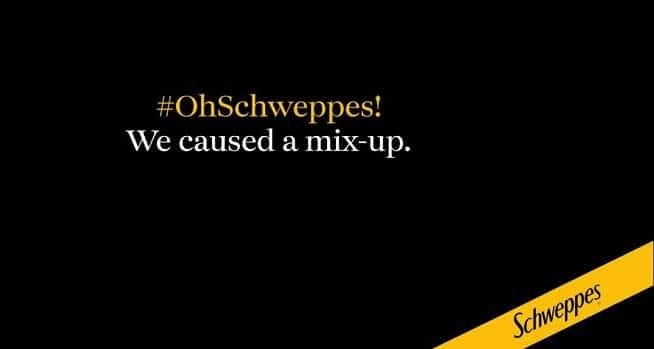 Coca-Cola SA’s recent public apology for the soda-tonic labelling blunder on its Schweppes range of mixers has been hailed by marketing analysts… BUT, the company now stands accused of a similar gaffe with other brands that could have some dangerous consequences. Angry consumers have taken the company to task on social media about its new packaging for Coke, Stoney and Sprite where its hard to distinguish the difference between regular and sugar-free variants. But where the soda-water confusion was just irritating, a mix-up in these other Coca-Cola brands could be deadly for diabetics. First Coke company makes Scweppes soda label the same as tonic water. It apologises I after hundreds make error and drink soda and gin. Now it does it again and labels Coke Zero almost same as Coke. Dangerous for diabetics if error. Didn’t they learn the first time? There’s been no public word as yet on this issue from the company. Meanwhile consumer journalist/bloggist, Megan Power, has some good insights on these two stories here in her “Power Report”…. An interesting thing about the recent Schweppes soda-water ‘apology’ is that nowhere in the actual 1 minute 16-second video posted on social media does the word “sorry” appear. But it doesn’t matter. What Schweppes has successfully done — something many brands find so hard to do — is own up to its blunder publicly and fix it. Customers loved it…. Companies shouldn’t think they’re able to pick and choose which complaints they’ll entertain, and when. And certainly not a company which has just spent time and money owning up in a very public way to a fairly innocuous issue….